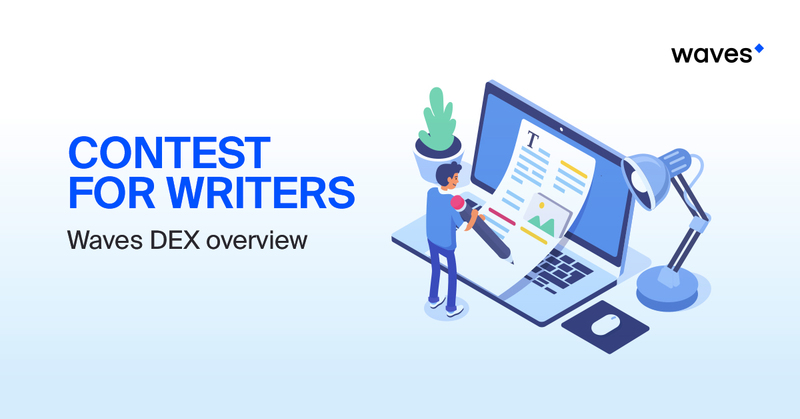 We’re inviting everyone to participate in our contest for the best Waves DEX overview. We’re looking for an active community members who can write a great overview for the new Waves DEX. After the contest is over, we will award prizes for the best reviews to three community members. The contest will end on July 12 at 10 am (UTC + 3). You need review in any language or only English? You can write overview in any langauge. я хочу! и я смогу!я герой! Hi, how would you like to have the overview? I would like to participate. Interested, please tell me more. Я готов! На английском надо точно, а на русском? Готов к работе. Жду сообщение с данными.